Check out the attachments for Zoning. 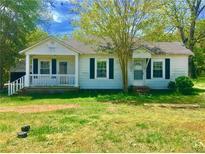 MLS#3498517. Keller Williams Fort Mill.